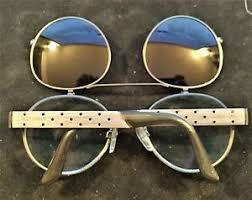 Vintage Eyewear , you ask? Location / Make an appt. Vision Care is a boutique optical store located in the heart of Toronto's vibrant Yorkville neighbourhood. Vision Care has been providing impeccable and unparalleled service for over 30 years. Vision Care's personal approach starts with assessing your eye health and lifestyle needs. 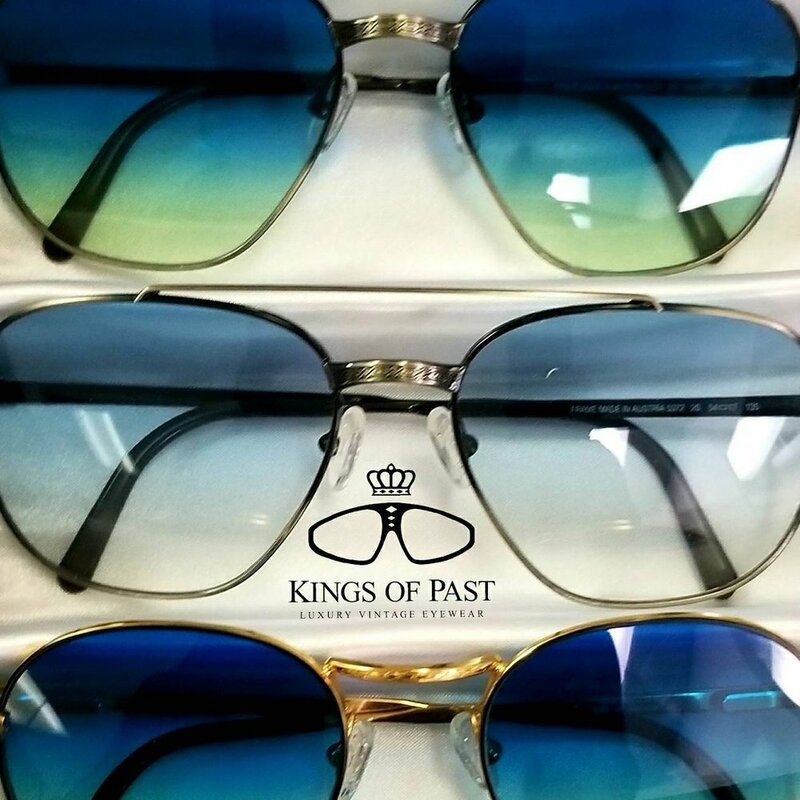 Whether it is contact lenses, glasses or sunglasses, we strive to fit our customers the best products available. With our expertise in eyewear and product knowledge, we work to protect the long-term health of your eyes. Vision Care proudly supports The Foundation Fighting Blindness. 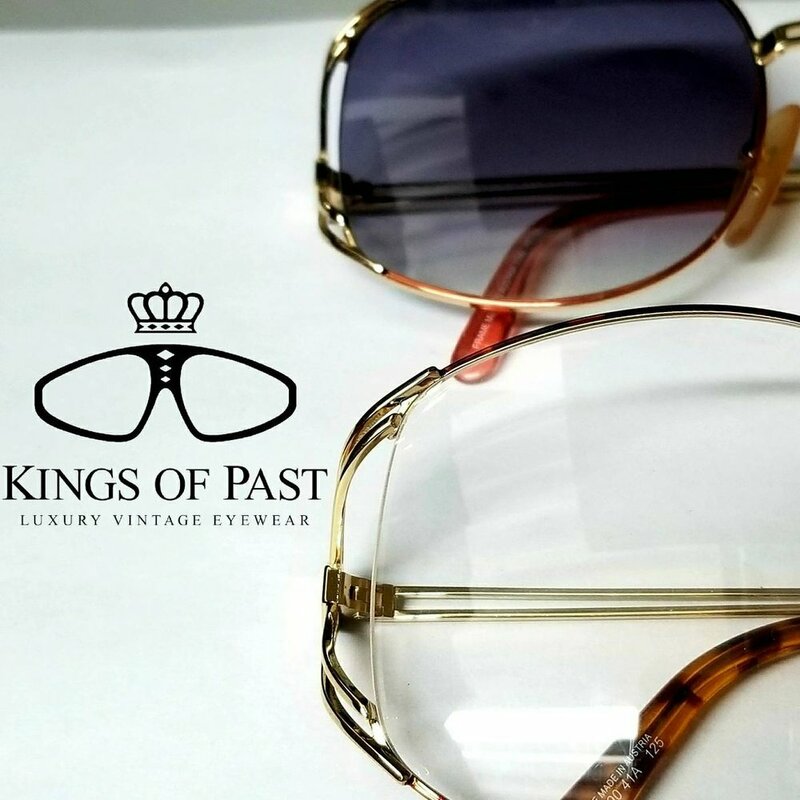 Be bold and unique in vintage eyewear that oozes effortless retro-chic. Stunning one-of-a-kind pieces that have never been worn because they are waiting for you! Come on in and embrace the trendsetter in you! As owner of Vision Care, Sharon has looked after the eye health of her clients with her experience that spans over 35 years as a Registered Optician and Certified Contact Lens Fitter . Sharon's passion starts with each client's first meeting, through to every follow up appointment. She strives for the absolute best in her clients' vision, comfort, and long-term health. As the lens industry evolves, Sharon stays current on the best options for her clients' eye health and comfort, attending professional conferences in Toronto, New York and Las Vegas. Sharon's fitting philosophy is to provide ample time to examine her clients' eyes and listen to their vision needs. Sharon prides herself on giving her clients the tools they need to make eyewear decisions that suit their lifestyle and comfort. Sharon’s philosophy: never stop trying, until the client is 100% satisfied with their vision and comfort. Growing up in the early 1970's Sharon tried soft contact lenses for the first time at the age of 9 and was amazed. She remembers seeing her reflection in the mirror without her glasses and said to herself "This is a miracle!". That is when she discovered her life's passion. Sharon studied at the Seneca College of Applied Arts & Technology, Toronto as an Ophthalmic Dispenser and Certified Contact Lens Fitter. She has taught as a clinical instructor at Seneca College and the Board of Ophthalmic Dispensers, and was Director of the Ontario Opticians Association from 2010 to 2012. Sharon has been a consultant with Johnson & Johnson for the last five years and has recently signed on to be a consultant with Alcon. contact lenses in all of Canada! We are thrilled to introduce 3 new collections! Unique hand-painted eyewear from Ronit Furst. contact lenses and stylish eyeglasses. 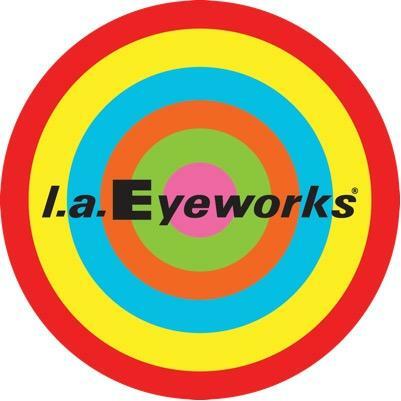 We work with our clients to ensure the lens design, frame and prescription all provide the best vision possible. Vision Care provides daily disposable contact lens products that draw on the newest technology for superior sight and comfort. While Vision Care can fit any product, we strive to fit the best product for you. 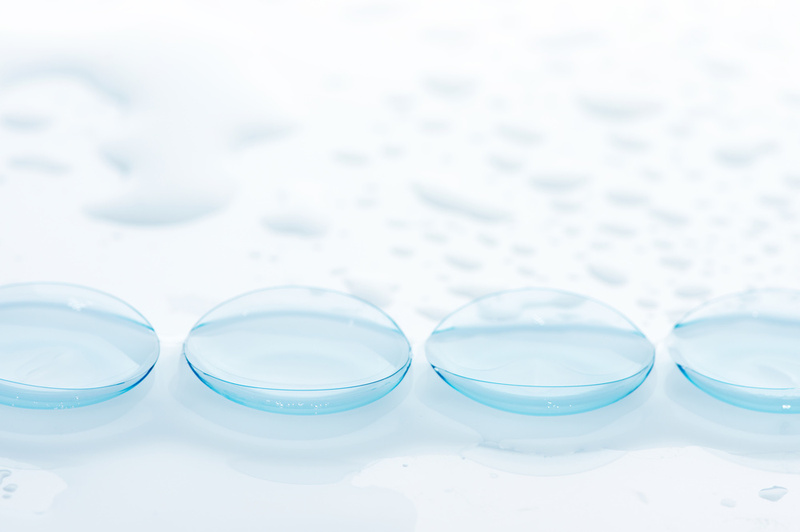 Our contact lens brands include ALCON, JOHNSON & JOHNSON, COOPER VISION and BAUSCH & LOMB. As well, Vision Care carries specialty contact lenses from Blanchard Laboratories, Cardinal Contact Lenses and Kontur Kontact Lens. If your prescription changes within two months of your initial purchase, you can return your product and receive a new prescription. Most of Vision Care’s range of products carry a one-year manufacturer warranty. because simply put – they are the best in the world. We accept cash, debit, Visa and MasterCard credit cards. If you would like to reorder Contact Lenses - and we have your prescription on file, click the button below.